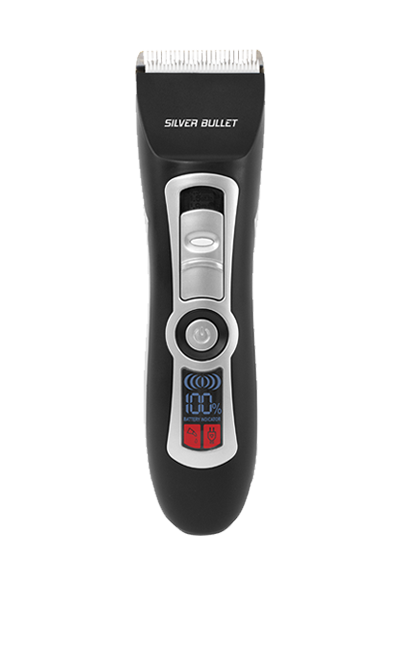 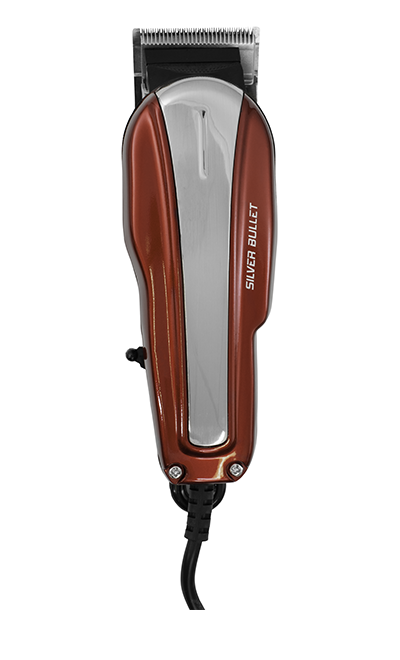 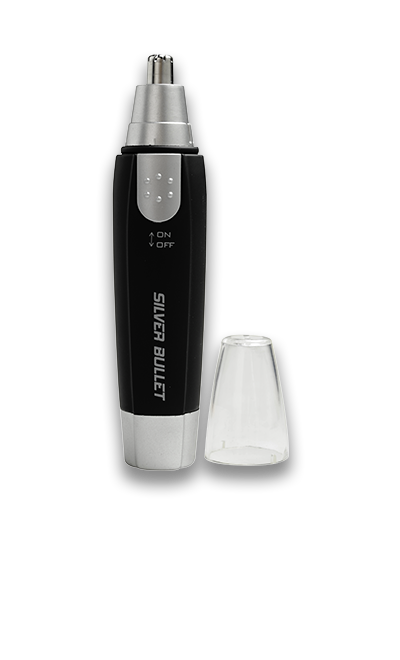 Silver Bullet hair clippers and trimmers give you the freedom to create whenever and wherever you desire. 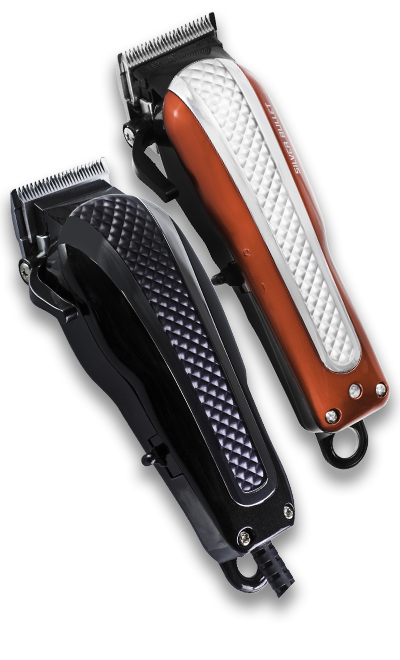 Available in a range of chic metallic styles, these futuristic clippers and trimmers are the essential cutting companion for every stylist. 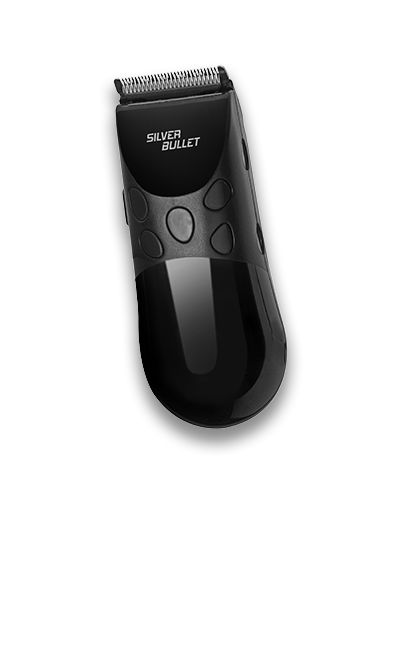 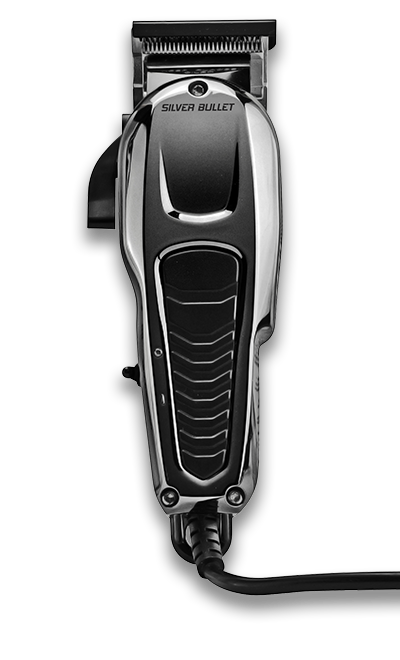 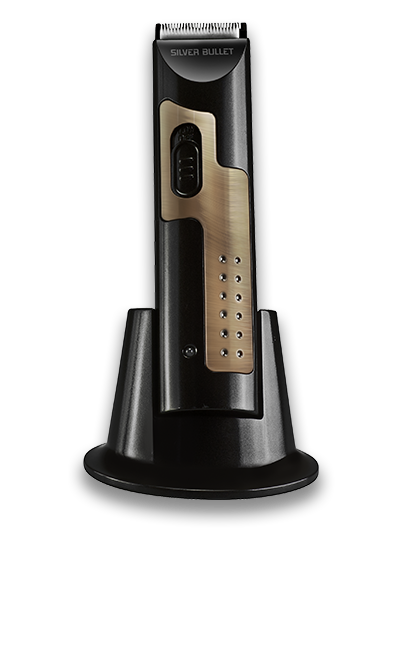 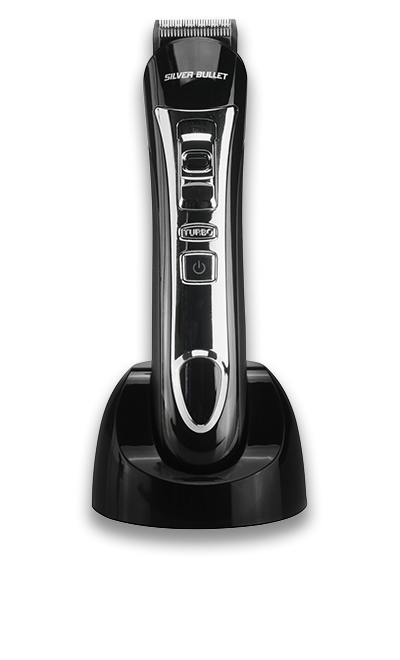 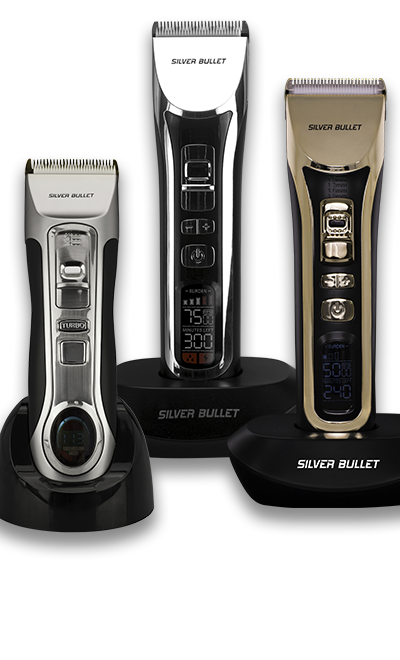 With user-friendly cord or cordless options, powerful heavy duty motors, durable cutting blades and a large variety of models, Silver Bullet delivers the most dynamic clippers and trimmers you’ve ever used.